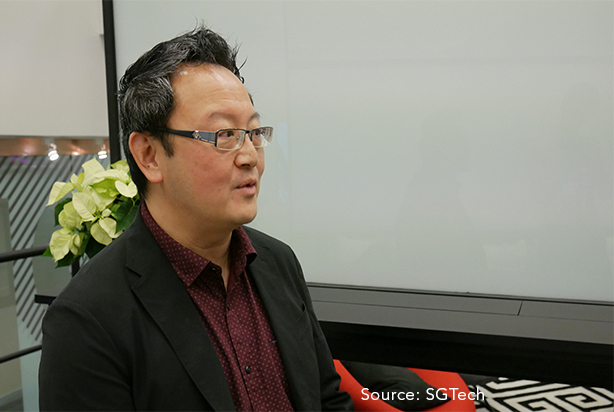 On 6 December 2018, SGTech, premier tech association in Singapore, profiled Elixir Technology’s CEO and SGTech Smart Nation Chairman, Mr Lau Shih Hor, on Meet-The-Member Session for the “Conversations with our SGTech Chapter Chairman” Series. Mr Lau shared on the key objectives and overall plans for the Chapter, which includes engaging with early technology adopters as well as facilitating collaborations and alliances with solution providers. In addition, he emphasised the important role of forming smart solution alliances to address the challenges of Smart Nation projects, especially in relation to scale of deployment and coverage. For example, through partnerships, alliance members would be able to better tap on each other’s expertise and solutions, which could range from IoT and Analytics, to meet the diverse needs of the customer.